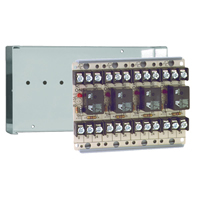 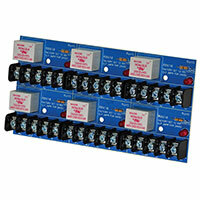 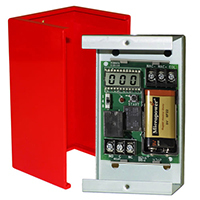 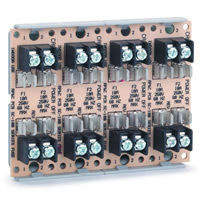 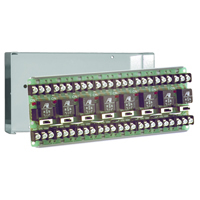 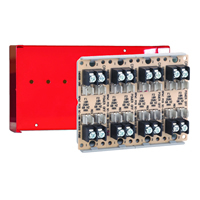 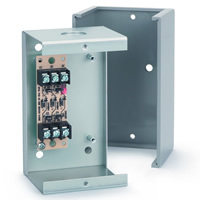 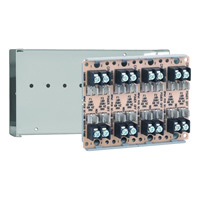 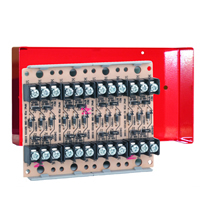 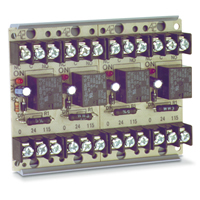 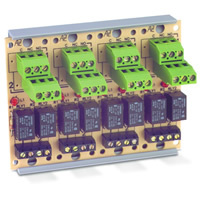 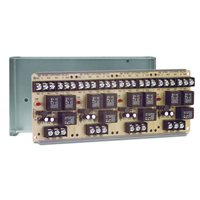 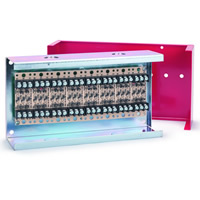 The Kidde SM120X Relay Module can be used to activate auxiliary warning devices such as external bells and sirens, hallway or stairway lighting. 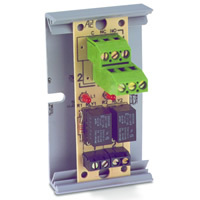 This relay will only activate when it receives a smoke signal from an interconnect Smoke Alarm. 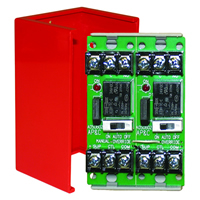 A: The coil voltage is the same as the interconnect power available from the Kidde Detectors. 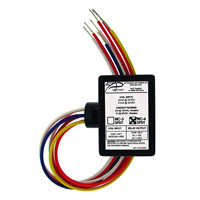 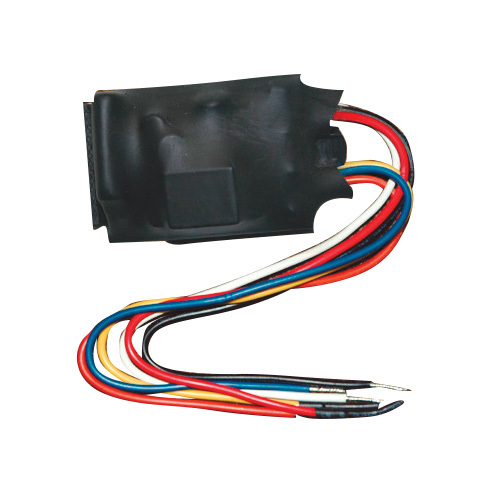 If you are looking for an inexpensive relay, try searching for "PAM" in the search bar at the top right of each page on the site.